1. 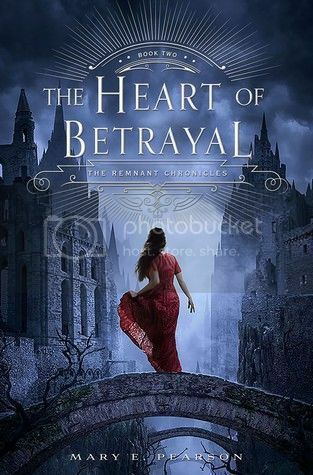 The Heart of Betrayal by Mary E. Pearson - Because I read the first book earlier this year, and totally loved the story, the characters and everything else about it! SO looking forward to getting back into the story. 2. Emeralds & Ashes by Leila Rasheed - I fell in love with this series when I read the first book back in 2013. The second book is great as well. I love the time period for the novel, and how much it feels like one of my favorite shows, Downton Abbey! I can't to read this final book in the series! 3. 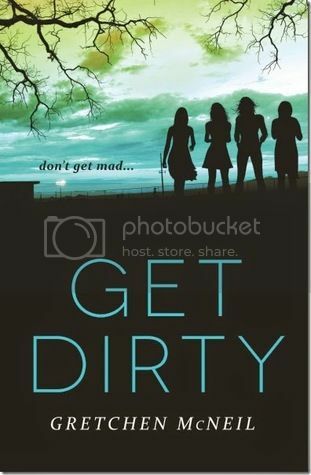 Get Dirty by Gretchen McNeil - Get Even ended on a bit of a cliffhanger, and I MUST KNOW WHAT IS GOING TO HAPPEN NEXT! Haha! I can't wait to get back into this story. 4. 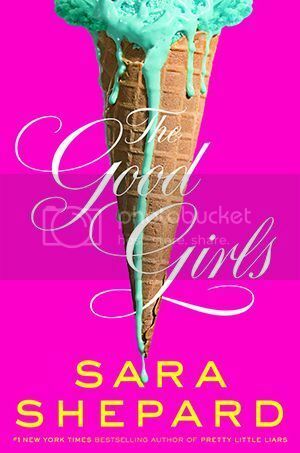 The Good Girls by Sara Shepard - The Perfectionists was my first read by Sara Shepard, and I'm HOOKED! I can't wait to get my hands on The Good Girls! I am also hoping to start the Pretty Little Liars series soon. 5. 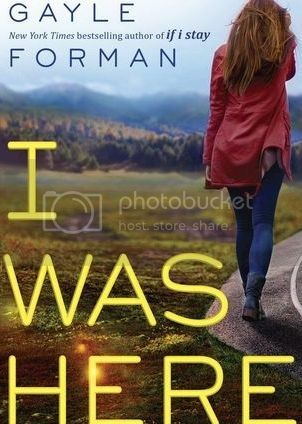 I Was Here by Gayle Forman - I really enjoyed If I Stay and Where She Went, and I have Just One Day and Just One Year on my shelf, just waiting on me to read it. I really love Gayle Forman's writing, and I can't wait to see what she has come up with next. 6. A Court of Thorns and Roses by Sarah J. Maas - I have yet to read anything by this author, but I have all of her books on my to-read list, and I can't wait to finally read something by her! 7. 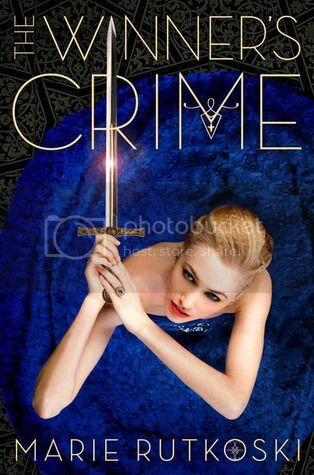 The Winner's Crime by Marie Rutkoski - Super excited to get back into this story with Arin and Kestrel! Plus, the covers for these books are SO gorgeous. 8. 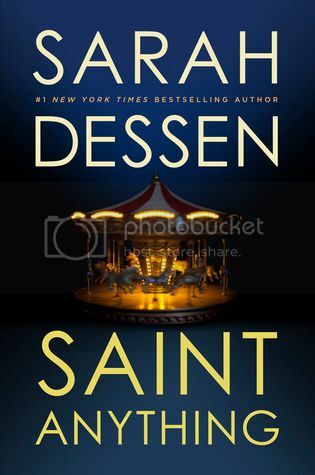 Saint Anything by Sarah Dessen - Because I've really loved everything that I've read by Sarah Dessen. I can't wait for her newest! 9. 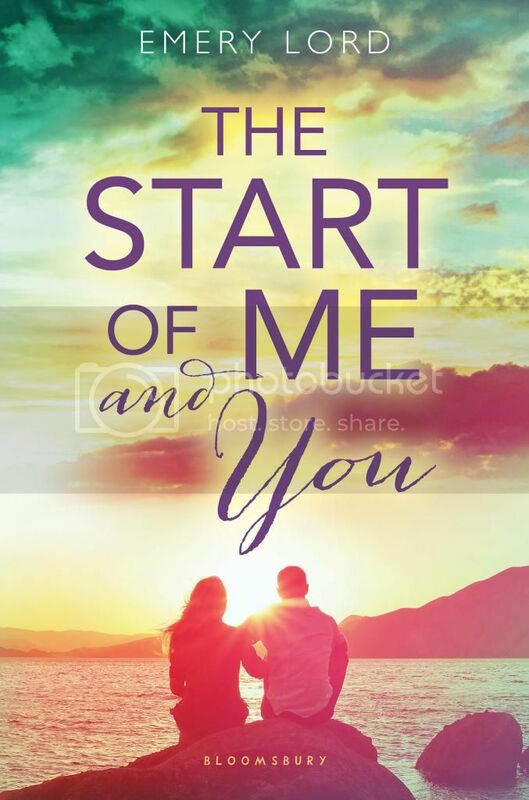 The Start of You and Me by Emery Lord - I loooooved Open Road Summer, and I absolutely can't wait to start this book! I've been saving the book to be my first read of 2015, and I'm dying to read it already! 10. 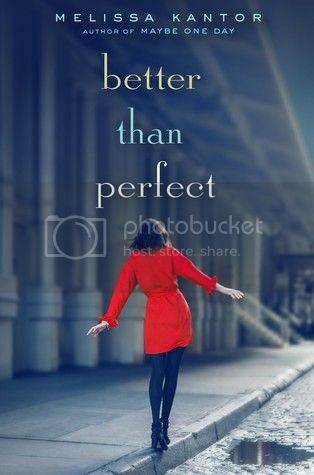 Better Than Perfect by Melissa Kantor - Another book that I absolutely can't wait to read! I loved Maybe One Day, which I read last year, and I can't wait to get into Kantor's new story! but I can't resist these really awesome books! Check some of them out if you haven't already! Oh nice! I am already eager for Heart of Betrayal even tho I still need to read Kiss of Deception! LOL! And Get Dirty...oh i need that one asap! Fantastic list! I also have Saint Anything, Court of Thorns and Roses, and The Start of Me and You. I can't wait to read all three! Great list. I am really eager for the Start of You and Me, and I need to start the Winner's Trilogy. We have some of the same books on our list. I am really looking forward to The Heart of Betrayal, The Winner's Crime, and The Start of You and Me. 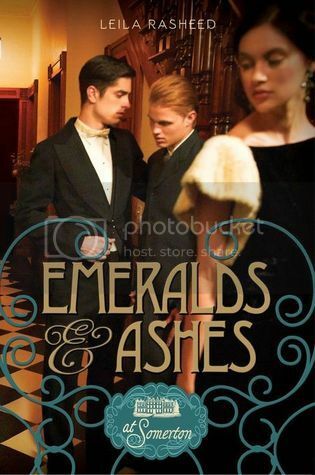 I didn't realize there was a new book in the At Summerton series. I will have to look for that one too. Great picks! You've got a few on here that I've got on my own list - A Court of Thorns and Roses, The Start of Me and You and The Winner's Crime. There's also the ones that I managed to completely forget about - I Was Here and Saint Anythng. 2015 is going to be a brilliant year for books. I hope you enjoy of these when you finally get to read them :) Here's my STS. 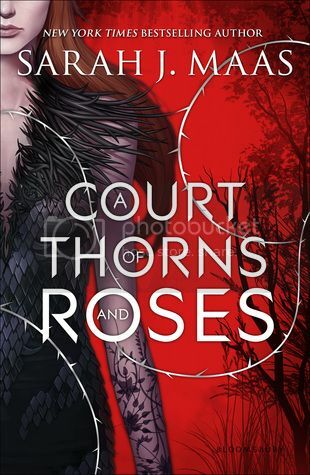 I can't get over the cover for A Court of Thorns and Roses, so pretty! Great picks! Seriously so many of these are on my to read list as well. So many great releases for next year! How I am going to read them all! ?